Spanish company Disa (Distribuidora Industrial, S.A) has recently rebranded using the humming bird symbol and yellow and blue flag colours reflecting its origins in the Canary Islands. 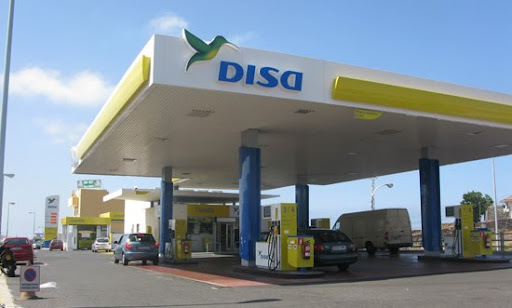 Previously Disa had run petrol stations under partner brands Cepsa, Repsol YPF, BP or Shell and therefore it's previous black/blue rather industrial looking identity was not very visible. The need to rebrand petrol stations resulted from a ruling from the Spanish Competition Authority. Disa clearly felt that to enter the retail sector a softer approach was more appropriate. The humming bird gathering nectar is a charming metaphor for the refueling process without any reference to the 'Dirty' side of the oil business. By communicating environmentally friendly values in the new identity Disa are obliged to deliver on the promise which the 'Sustainable Development' programme launched by Disa goes some way towards.